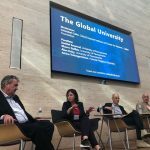 What is the University of the Future? 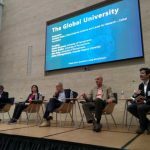 How global, digital, equitable and lifelong learning it is and should be? 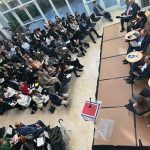 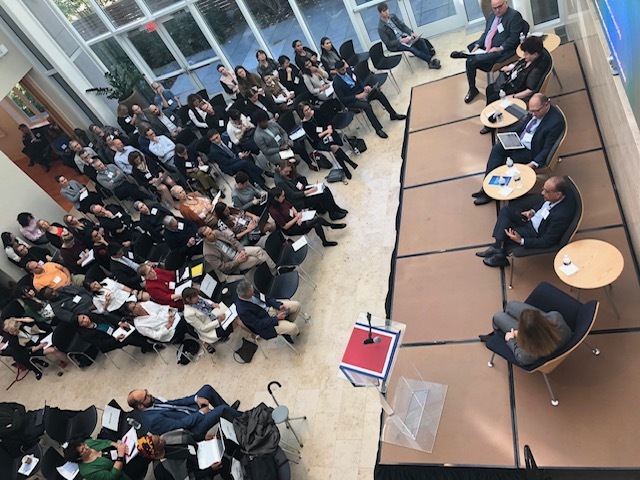 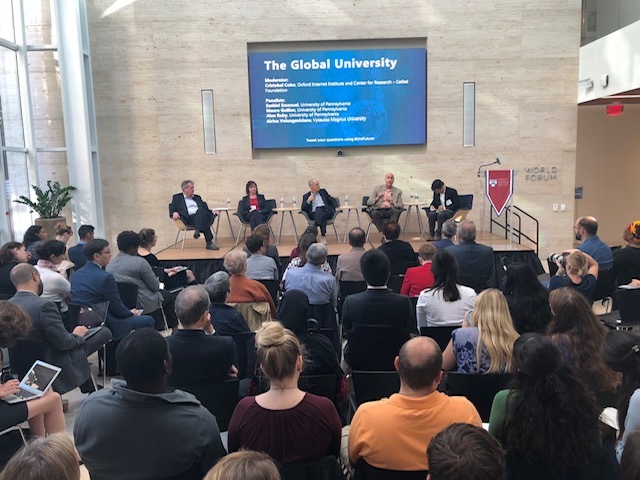 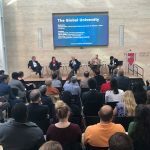 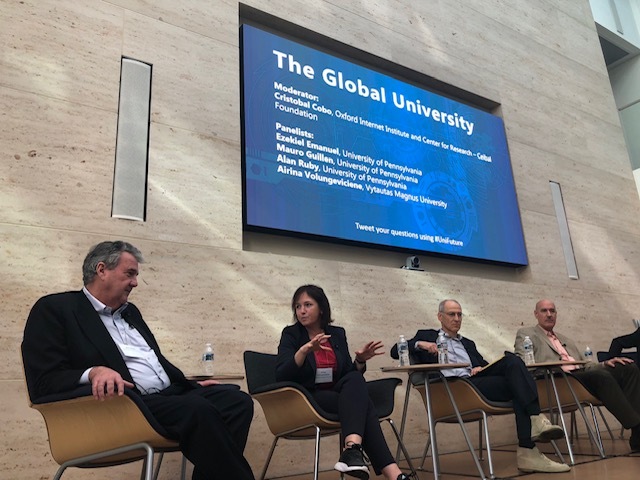 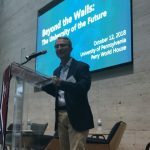 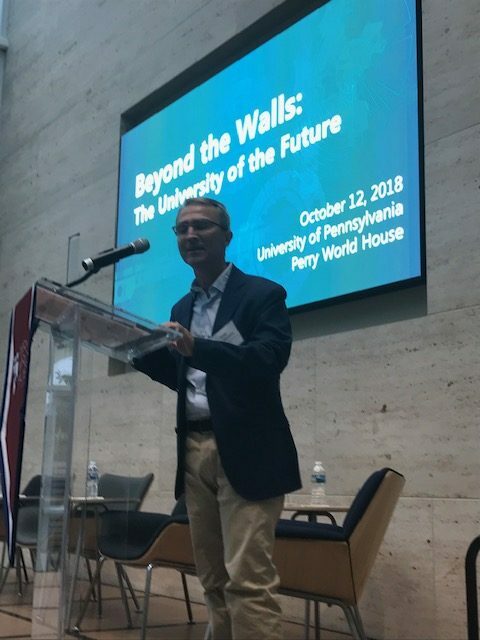 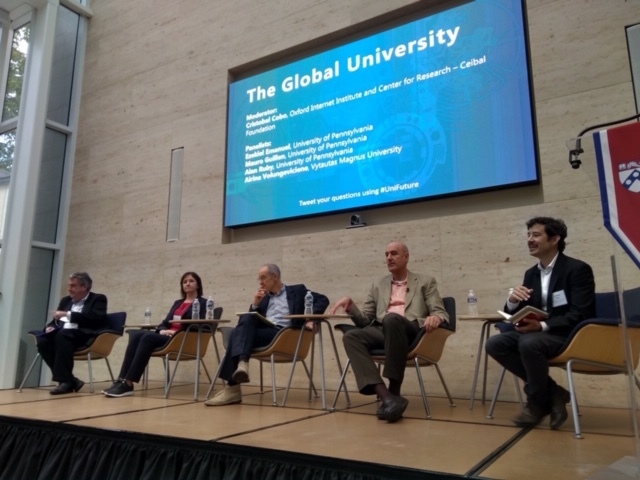 – University of the Future network organizes symposium in University of Pennsylvania, Philadelphia, USA.